Before we get to this week's funnies, I just want to thank everyone for their comments on my last post. I appreciate all the good thoughts and prayers more than you know. I've posted these two before, but I can't resist posting them again! Hope all is well, Dana, and that you and your family are hanging in there. Take care! Thanks, Madeline. Have a good weekend! Hilarious! Love the signs especially the last one and the videos were just as funny. This definitely gave me something to laugh at today! Oh I love the Charlie Brown Christmas song and dance so much. I swear I could watch that whole special a million times and never get tired of it. Sending good thoughts to you and your family, Dana. Take care. 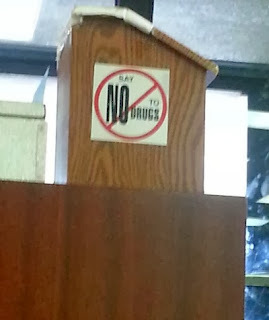 I think so, too. Have a great weekend, Adam! 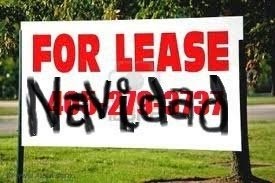 For lease Navidad - LOL! 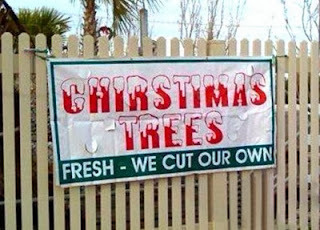 I like the For Lease Navidad sign. 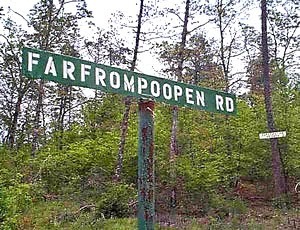 Funny! On my blog, I listed you as a recipient of the Wordpress Family Award. I know you've got a billion awards, but I wanted to let you know that I appreciate that you always stop by and comment! Oh shoot -- I should have sent the picture of my daughter on Santa's lap. It was the same year I won Mother of the Year for thinking a screaming child was hilarious. Glad you enjoyed them, Bill. 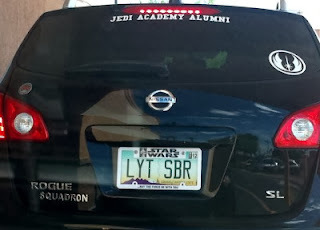 I guess that guy needed something to drive to the comic book store when he came out of Mom's basement. Haha. You might be right about that! 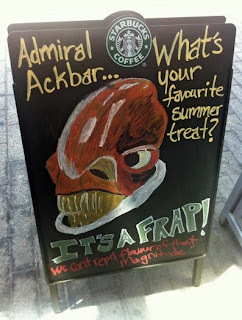 Awesome funnies! 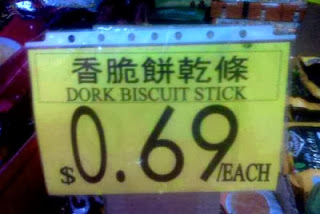 :) I do wonder what a dork biscuit tastes like. Hehehe! Have a wonderful weekend. LOL So do I! Happy weekend. You have the best Friday posts. ☺ I hope you had a great weekend!